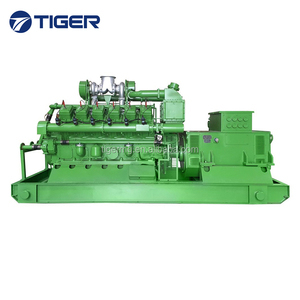 3 YRS Shandong Tiger Machinery Technology Co., Ltd.
9 YRS Shandong Lvhuan Power Equipment Co., Ltd.
1 YRS Shandong PULITA New Energy Technology Co., Ltd.
7 YRS Weifang Haitai Power Machinery Co., Ltd.
10 YRS Weifang Naipute Gas Genset Co., Ltd.
2 YRS Fujian Fuan Mindong Yanan Electric Machine Co., Ltd.
3 YRS Qingdao Kexin New Energy Technology Co., Ltd.
1 YRS Fujian Fuan Mindong Yanan Electric Machine Co., Ltd.
4 YRS Weifang Huakun Diesel Engine Co., Ltd.
1 YRS Shandong Green Power Co., Ltd.
13 YRS Shandong Supermaly Generating Equipment Co., Ltd.
3 YRS Weifang Power Machinery Equipment Co., Ltd.
2 YRS Guangdong Binshi Power Technology Co., Ltd.
1 YRS Guangdong Fullde Electronics Co., Ltd.
4 YRS Weifang Ronsun Power Technology Co., Ltd.
2 YRS Wuxi Teneng Power Machinery Co., Ltd.
6 YRS Dongturbo Electric Company Ltd.
7 YRS Wuxi Teneng Power Machinery Co., Ltd.
7 YRS Fuzhou Fangyuan Electrical Machinery Co., Ltd.
For same output kwh our Wood Gasifier and Gen set would be save 2-3 times space comparing to others from China. 4. 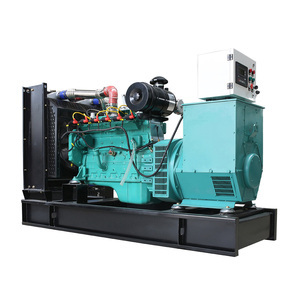 Our Wood Gasifier and Gen set adopts combined mechanical refrigeration and centrifugal seperation tech to cool the gas and remove the tar and the water would not contact the gas directly. While many gasifier power plant from China adopts water spaying to cool the gas and remove the tar it would cause bad water pollution. 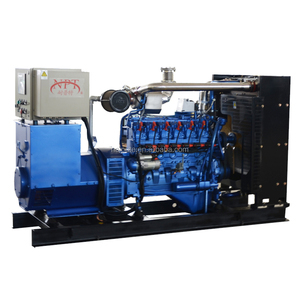 9 YRS Weifang Hualing Power Co., Ltd.
1 YRS Anhui Xinning Energy Technology Co., Ltd.
9 YRS Shangqiu Haiqi Machinery Equipment Co., Ltd.
1 YRS Shandong Everwide Power Technology Co., Ltd.
By Sea : Different shipping company for your optional with good price . We make new contributions to safeguarding global clean water and clean air. The order will not be confirmed until the payment reaches our bank account. 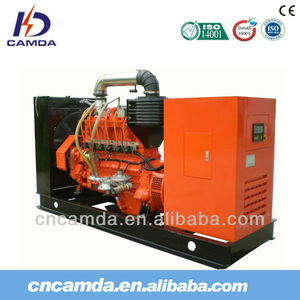 Alibaba.com offers 3,247 power plant set products. About 1% of these are dinnerware sets, 1% are flower pots & planters, and 1% are bedding set. 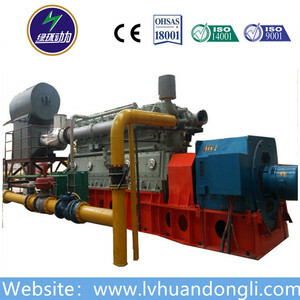 A wide variety of power plant set options are available to you, such as metal, 100% cotton, and plastic. You can also choose from free samples, paid samples. 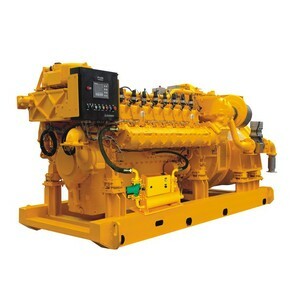 There are 3,247 power plant set suppliers, mainly located in Asia. 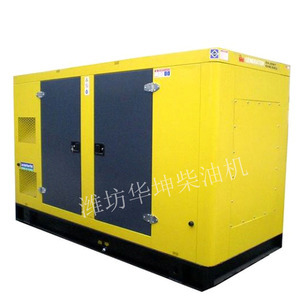 The top supplying country is China (Mainland), which supply 100% of power plant set respectively. 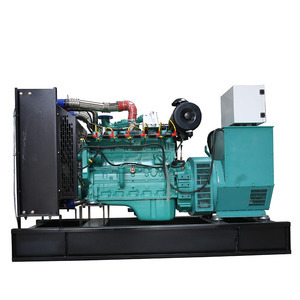 Power plant set products are most popular in Domestic Market, Southeast Asia, and South Asia. You can ensure product safety by selecting from certified suppliers, including 1,611 with ISO9001, 967 with Other, and 823 with ISO14001 certification.